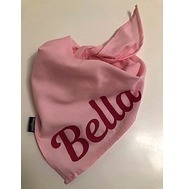 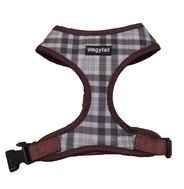 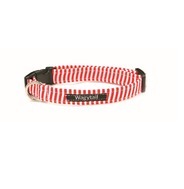 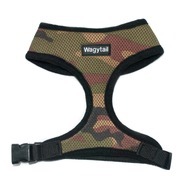 Wagytail is the latest must have brand for dogs! 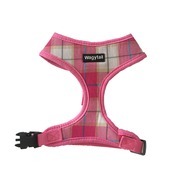 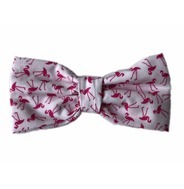 All of our products provide ultimate comfort whist being stylish! 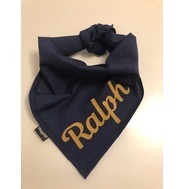 We have a huge range of dog harnesses and handmade in the UK collars, leads, bandanas and jumpers!